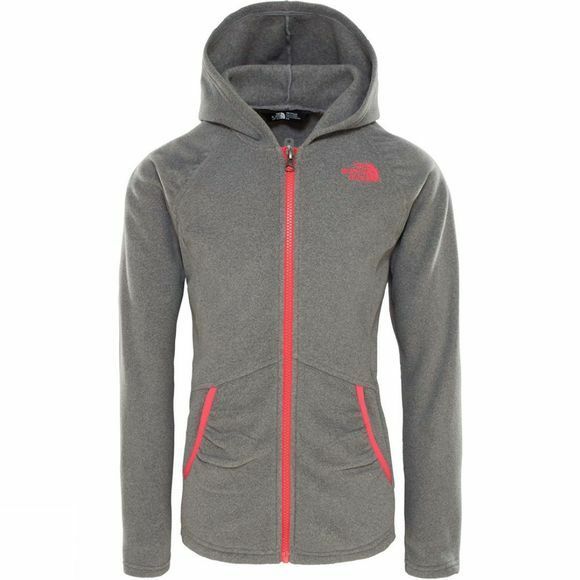 The Girls Mezzaluna Full Zip Hoodie 14+ from The North Face is the perfect hoodie for your little adventurer. 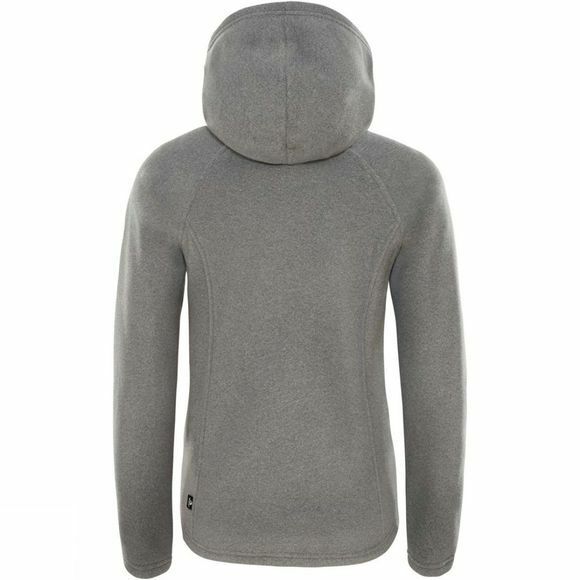 It is lightweight, warm and helps protects from the sun with UPF 30 protection. The pockets allow her to keep all her treasures and essentials safe to show you when she comes home.